What do Jack Nicklaus, Arthur Hills, Gary Player, Pete and P.B. Dye, Dr. Michael Hurdzan and more have in common? They've taken up residence in the greater Ocean City, Maryland area and provided us with over 17 championship golf courses! 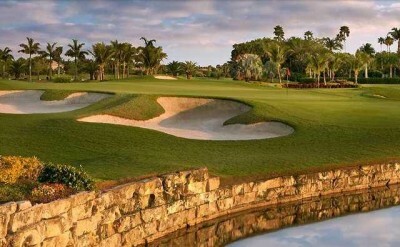 Choose your favorites for the perfect golf vacation.Believe it! Experience it! Ocean City Maryland golf courses are nationally recognized and have golfing challenges for every skill level. Salisbury and Cambridge are two great stops on the way to the Maryland and Delaware beaches.